Bangkok is many things, but “green” isn’t exactly one of them. 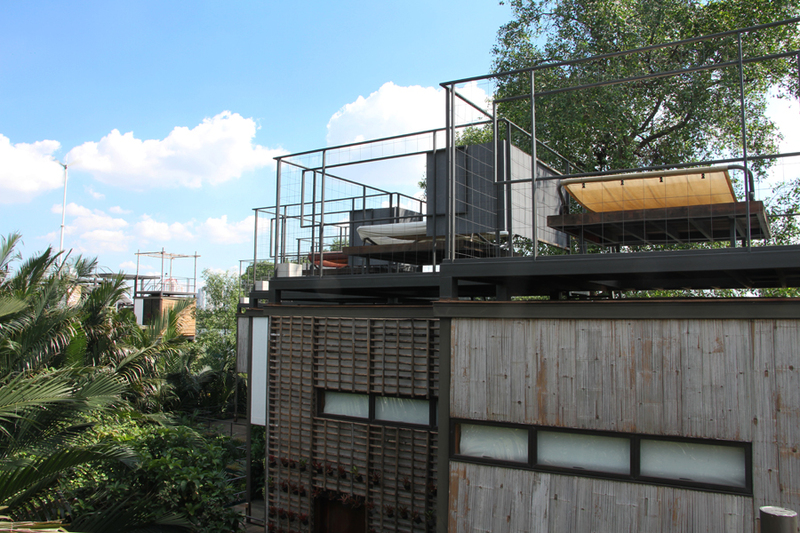 However, that’s not to say it doesn’t have its moments of eco-consciousness, one of them being the Bangkok Tree House. 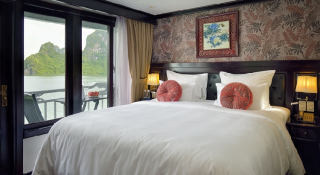 Set on Bang Krachao, a tropical island in the Chao Phraya River, the hotel inspired by Henry David Thoreau’s Walden is a carefully pieced-together escape into nature, just a three-minute ferry ride from the city. Bangkok Tree House nests rising out of the palms. The Look: In keeping with its name, the Tree House is a playful merging of the out and indoors, a product of owner Joey Tulyanond’s goal to create a hotel that would be every child’s dream. He found the location while biking around the island one day and spent two years talking to locals followed by two years of construction to create it, carrying all of the materials there by hand, as no cars are allowed on the island. Staked in the mangroves just beside the river, boardwalks lead between the rooms and the open-air restaurant and check-in area, all built with more vertical than horizontal sprawl, so as to encroach less upon the surrounds. Facades are covered alternatingly with mirrors and hanging plants and vines, making for what feels like a funhouse of gorgeous greenery, and a recreation area of sorts boasts a floor-to-ceiling hand-drawn map of the island, a room full of bikes to borrow at any point, a fridge full of homemade ice cream, and a mural that reads “Earth without art is just eh” that pretty much sums the place up. The “View With a Room” nest, intended for couples and romantic getaways. 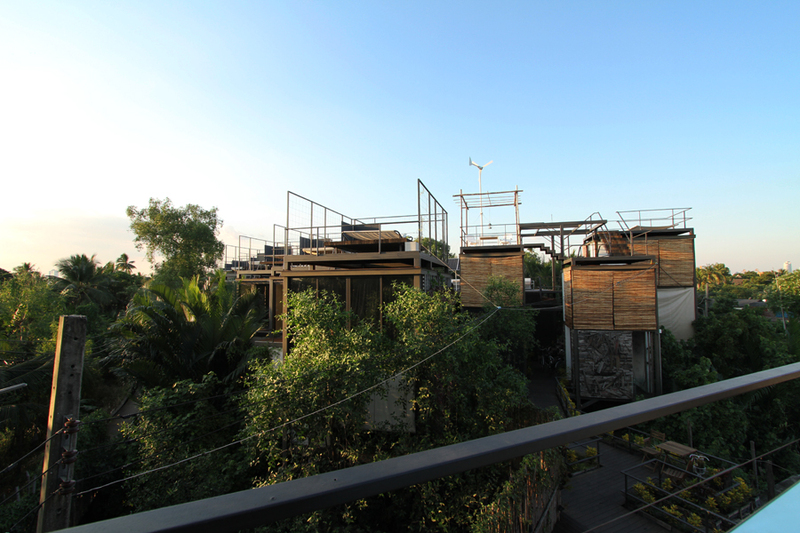 The Rooms: The 11 treehouses are in fact two-story bungalows called “nests” with bathrooms on the first floor, a bedroom on the second, and patios on both. A spacious outdoor shower occupies the patio downstairs, whose wood walls envelop the heat like a steam room, while a small staircase leads from the upstairs patio to the roof, where an outdoor bed begs to be lounged, read, star-gazed, or—for guests undeterred by a few mosquito bites—slept in. As for indoor sleeping quarters, they’re darling complements to the views out over the seemingly endless sea of palm tree tops, filled with big white beds and thematic details such as butterflies or birds. 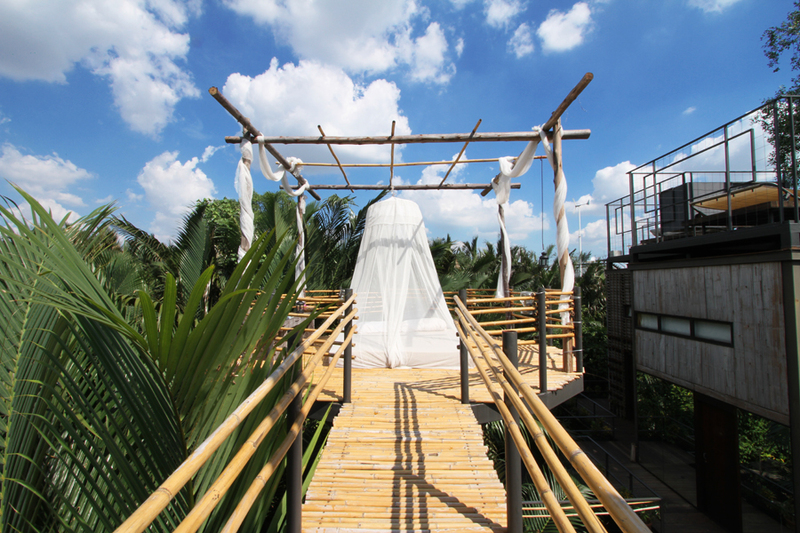 A nest designed for families has two separate bedrooms, while another ideal for couples is set at the end of the boardwalk with an outdoor bed protected by a romantic-looking veil of a mosquito net. 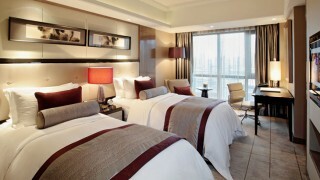 Find special pillow and blankets on shelves inside for the rooftop beds. The Appeal: Secluded and peaceful, the outside noise at Tree House is largely that of dogs barking at river boats passing by, the sunsets are obstructed by nothing (and rooftop beds face westward), and complimentary 45-minute nighttime boat tours take guests to the island’s best spots to see fireflies. 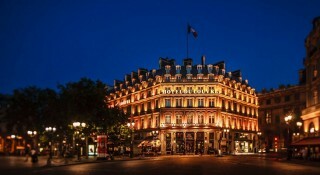 But even more predominant is the peace of mind that comes from the hotel’s stringent environmental practices. 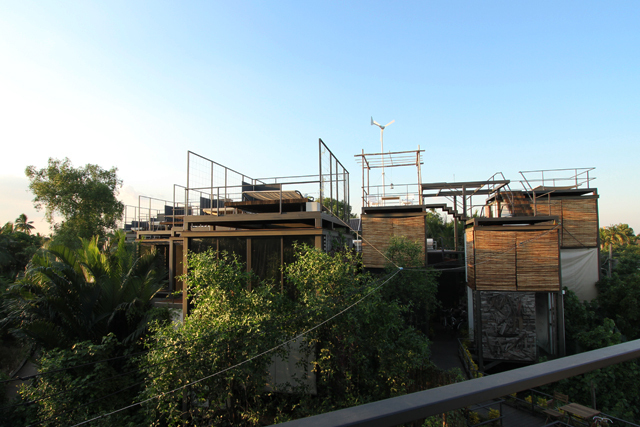 The restaurant is powered by solar and wind energy harnessed on-site, and for each room booked, a kilo of trash is cleaned from the river, with more than 3,000 kilograms removed to date. 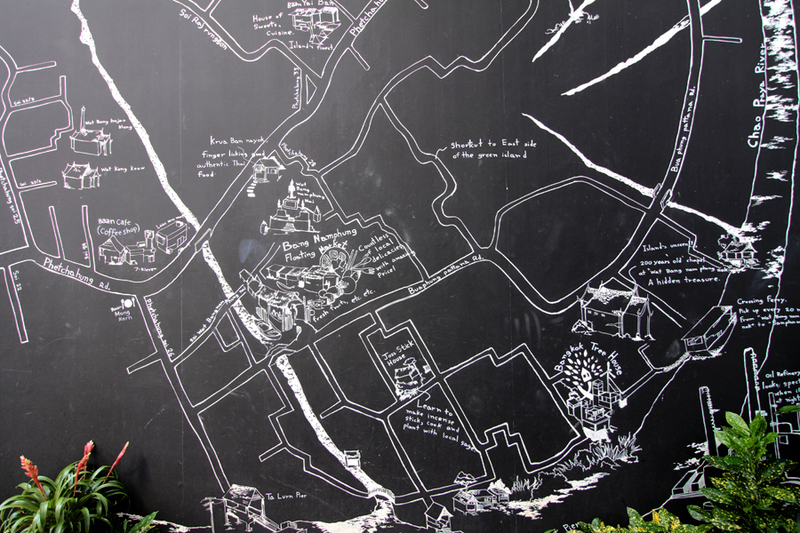 A hand-drawn map mural of Bang Krachao and its sites, all within easy biking distance. 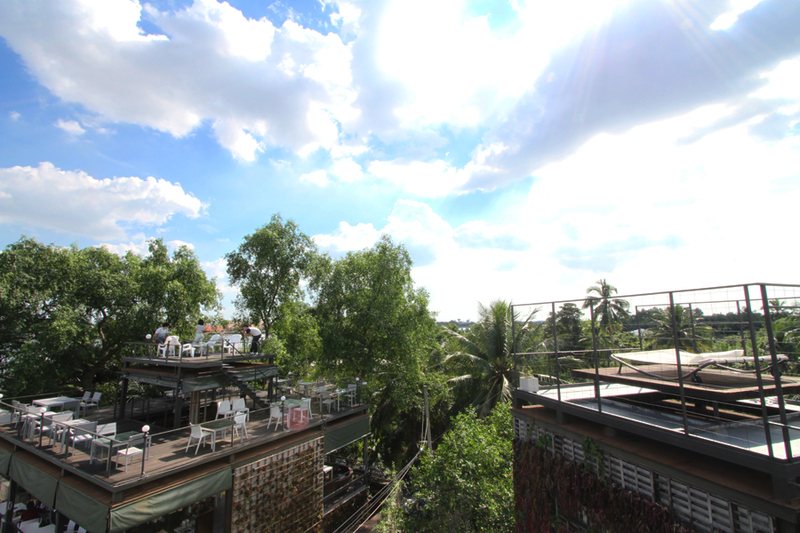 The Surrounds: Bang Krachao is like a microcosm of Bangkok, taking its token attractions (with the exception of nightclubs) and scattering them throughout the island. There’s an extensive floating market filled with local craftsmen and every type of Thai food, a temple, a small house that runs cooking and batik-making classes, and a 2,000-year-old chapel. Although some tourists come to explore the island during the day, it’s largely locals that you’ll be squeezing past on the network of narrow boardwalks and dirt paths weaving through the groves. 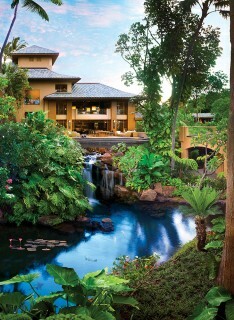 On the left, the hotel’s restaurant provides seating on three levels for river and treetop views. For Those in the Know…One “room” is, in fact, not a room at all, but rather a water bed in the literal sense of the term. By request, guests can spend the night on a mattress tethered to the hotel’s dock, floating in the river. 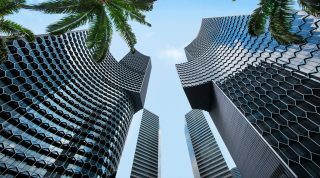 Also, keep an eye out for a pool coming soon, coolly designed to curve beneath the nests like a cerulean canal and promised to be chemical-free.